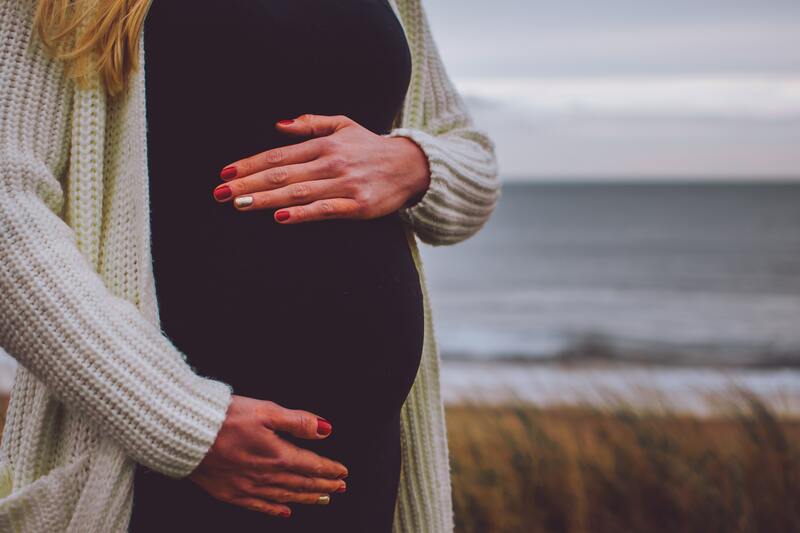 Pregnancy is a truly wonderful time but it can take its toll on you mentally, physically and emotionally. Not only can it help you to relax, massage can also help support your body and mind during a time of major physiological and emotional changes. Pregnancy massage is suitable for women from their second trimester onwards. Just like regular massage, there are some contraindications to pregnancy massage. Whilst the following list may not be exhaustive, please do contact us directly if you’re not sure pregnancy massage is suitable for you. If you have been diagnosed as having a high-risk pregnancy, written permission from your Doctor is required before any treatment. Post-Natal Massage is also available, after consent has been given from your healthcare professional. The Wednesday night wellbeing yoga class held at The Methodist Church in Daventry is suitable for pre-natal students. Classes run from 6pm-7pm and include breathing and meditation techniques, gentle movements to mobilise the body and keep it flexible and strong, and a relaxation session at at the end.